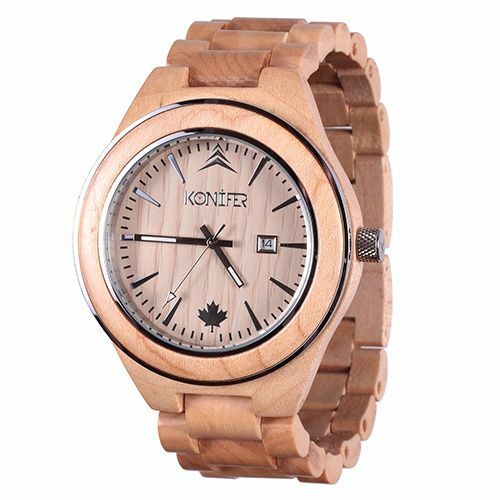 The Sequoia Maple is made of striking natural blonde maple, with a non-toxic finish. 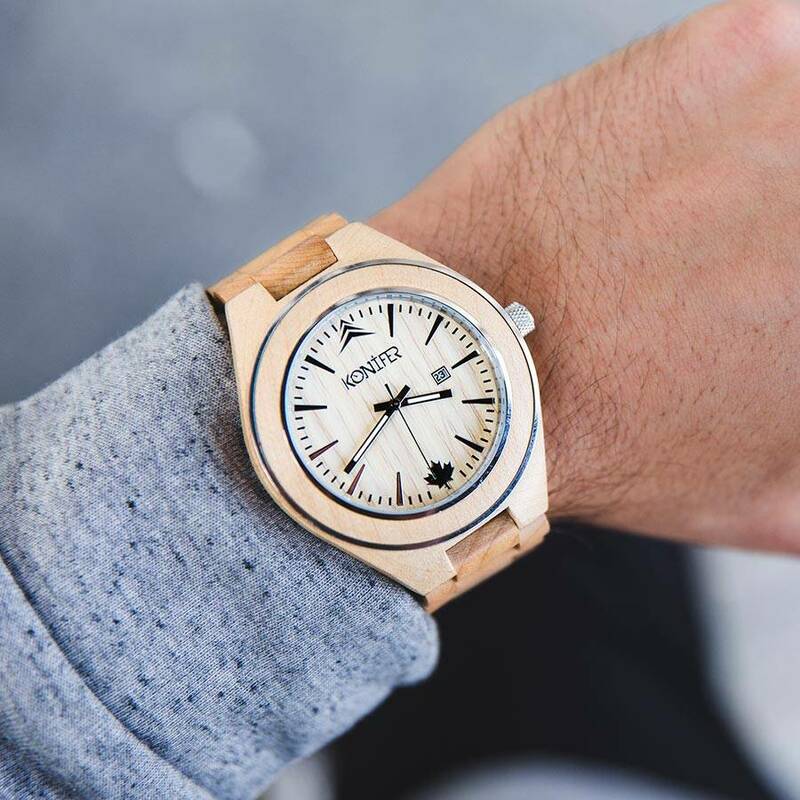 Metallic accents compliment the wood, lending the watch a look that is sleek and athletic while maintaining a graceful, professional appearance. 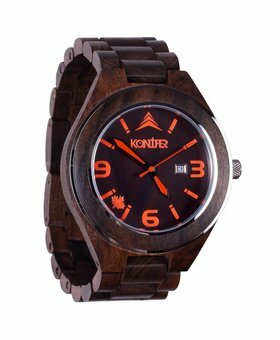 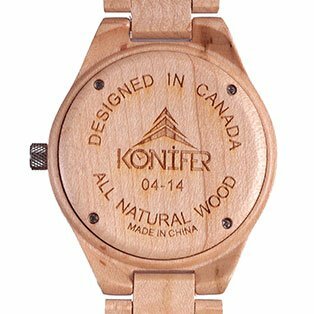 Protected by a 5 year warranty, this wooden watch is 100% hand made. 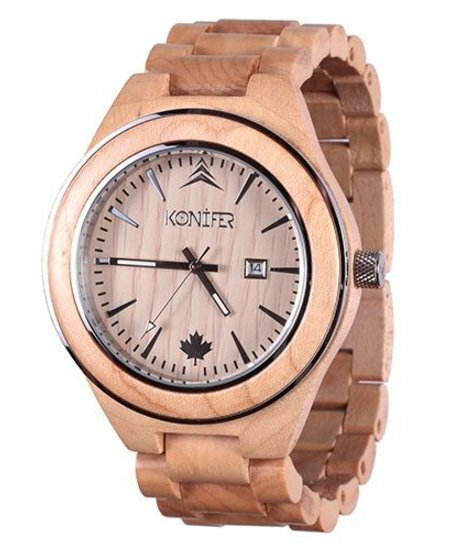 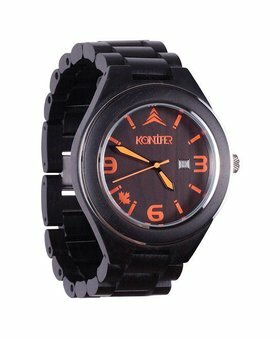 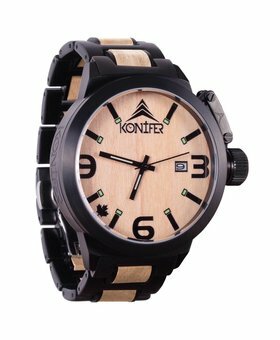 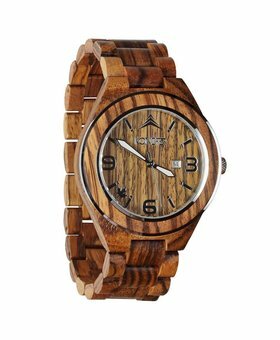 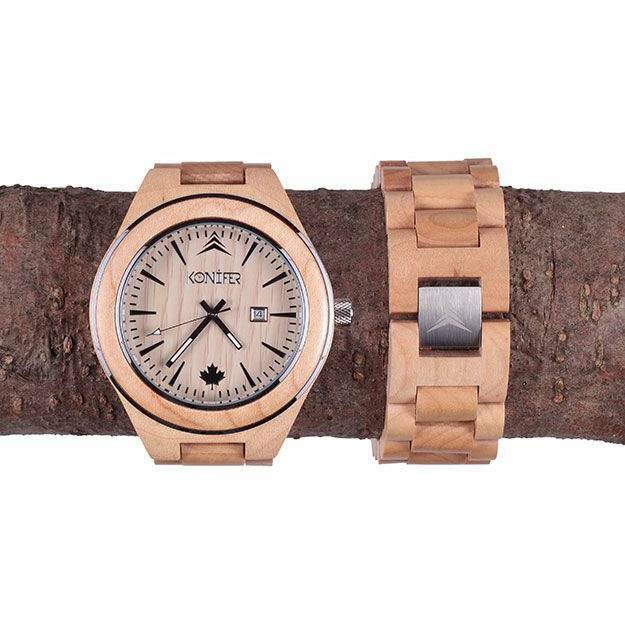 Crafted from ecologically friendly, renewable maple wood, this striking watch is an accessory that will complete any outfit.